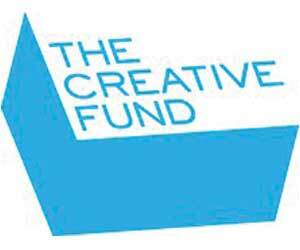 The Creative Fund provides funding to Austin emerging artists enabling them to further their creative endeavors. We are a funding mechanism filling a financial gap that currently exists within Austin’s creative culture by subsidizing rental fees and offer other creative support to area artists. Through generous member and donor support, The Creative Fund supports works that are interesting, cutting edge, enlightening, life changing and deserve to be seen by the Austin community. Our goal is to elevate Austin arts by providing the funding needed to take local artists and their audiences to the next level.